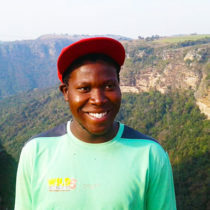 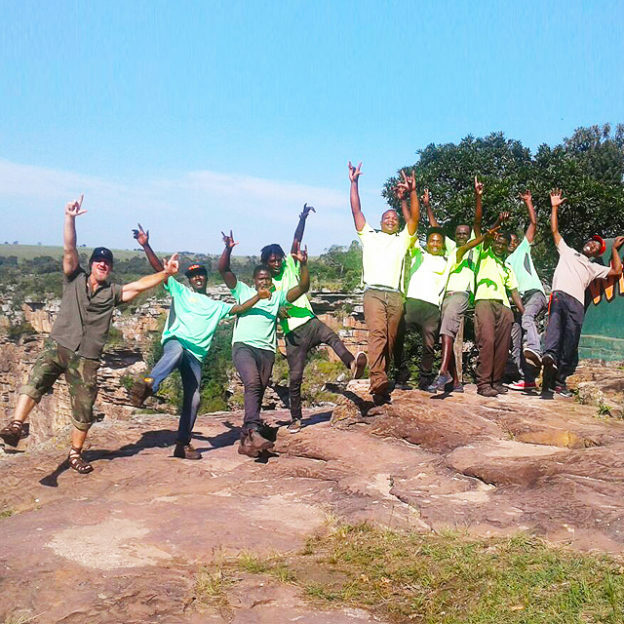 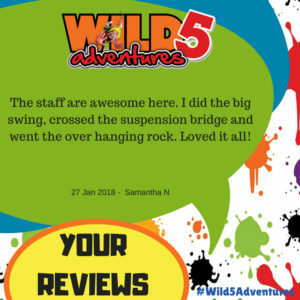 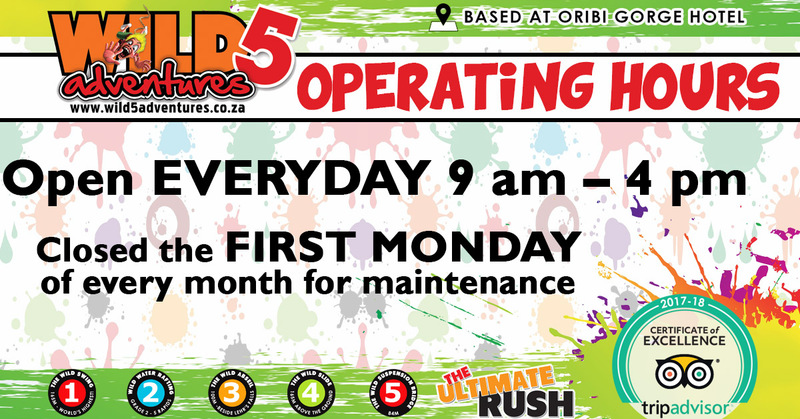 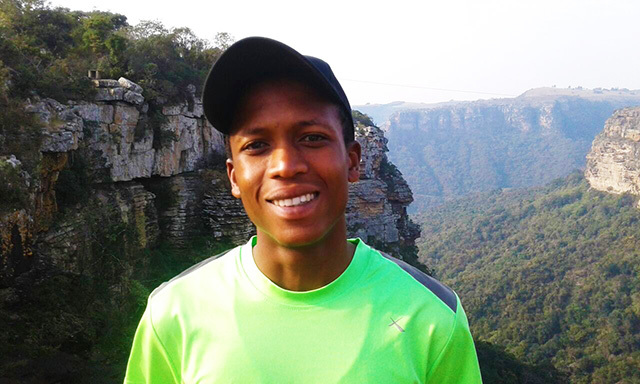 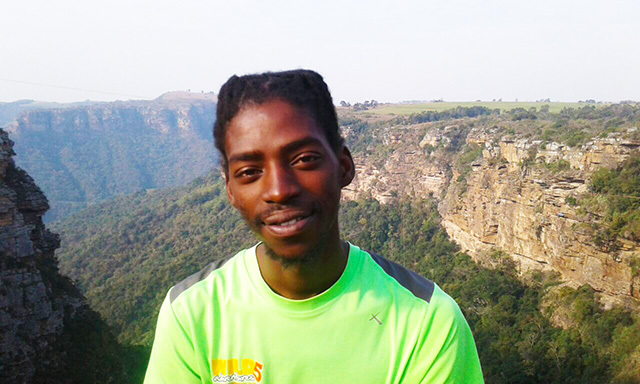 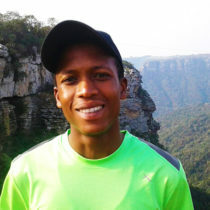 Jongile Makhubalo, AKA Joe – Joe has been with Wild 5 Adventures since 2011. 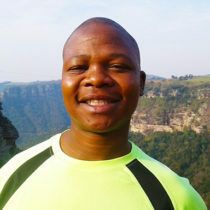 He has gradually worked his way up into a senior guide position. 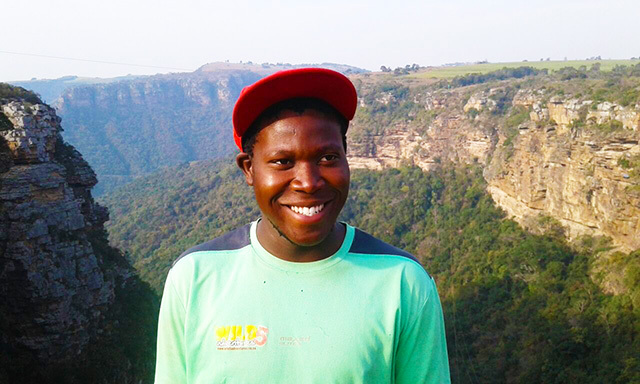 Joe is currently working towards his Rafting and Abseil Qualifications. 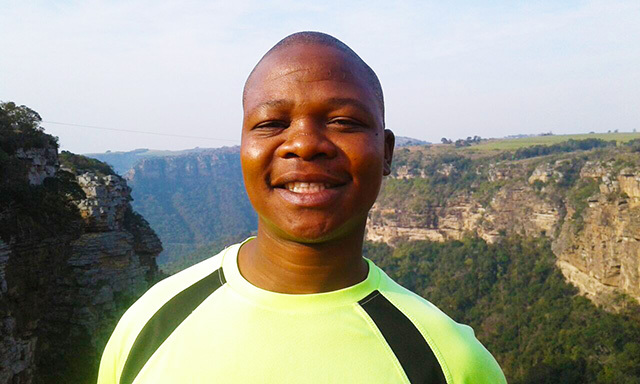 Cebo Nzama, AKA Andries – You will always find Cebo with a huge smile on his face. 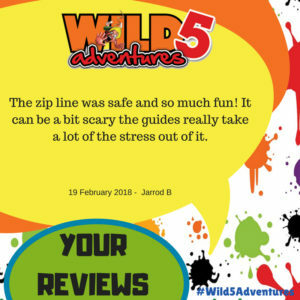 He joined Wild 5 Adventures as a casual instructor and has since worked his way into a more permanent position. 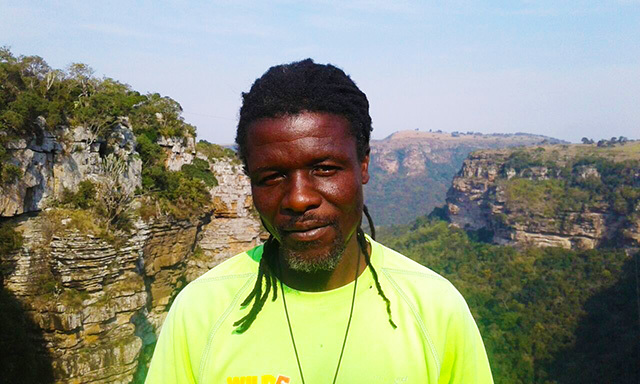 Bonginkosi Dzanibe, AKA Bongi, Bhuthie (Boetie, Brother) – Bongi is our Maintenance Guy. 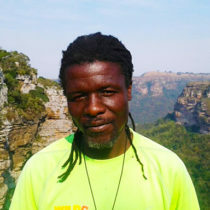 He can build or fix just about anything. 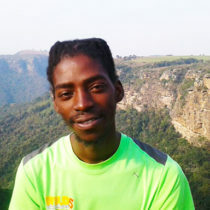 He has been with the company from the start.